Ever wondered who are those behind the 360 selfie shots in the "photo booth" when you attend an event? The numerous cameras that go around you, and don't know which way to look, and yet your shot comes out glamorous? Well, the group has a new product. 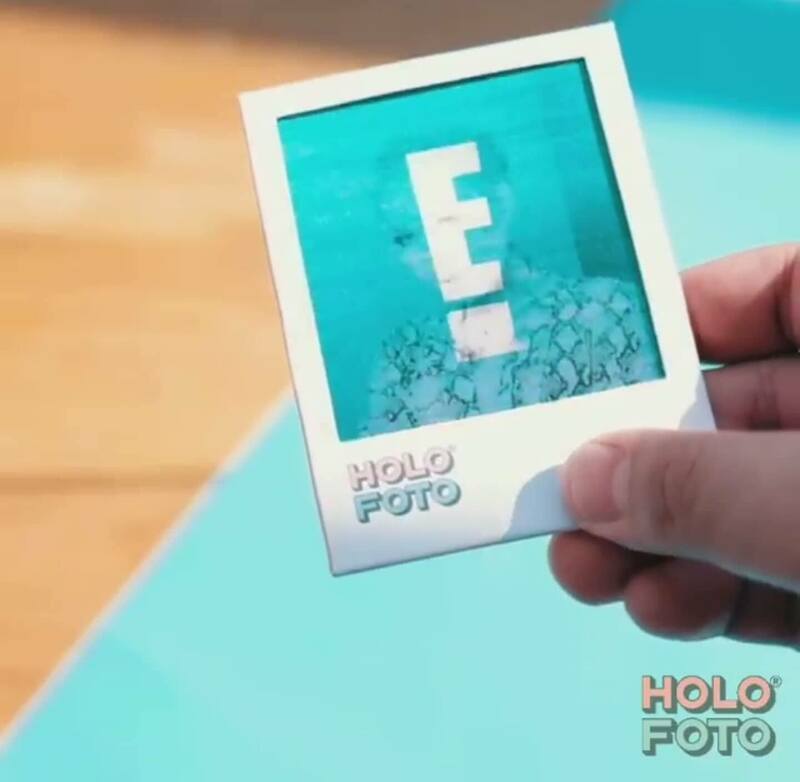 Welcome, HOLO FOTO! See how it works. Modern times include the evolution of taking photos, and taking a 360-degree shot has gone beyond the ordinary. The outfit 360 Selfie changed the event game when they introduced 360 Selfie Video Booth in the Philippines in October last year. Today, 360 Selfie took it even further with another first of its kind in the country, the GlamShot Video Booth. Both 360 Selfie and GlamShot became big hits among celebrities, brands, and lifestyle events, making itself into the limelight and must-have in every photo-worthy occasion. Truly, photo booths has become a thing of the past. The creative minds behind 360 Selfie continue to go beyond boring photo booths, selfies and video walls. 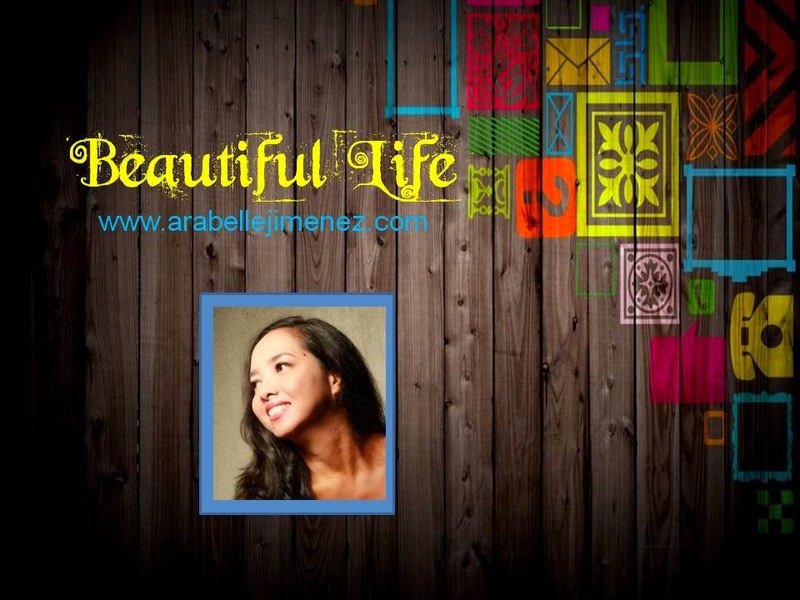 They have successfully revolutionized event photo experiences for everybody, making it more fun and super memorable. HOLO FOTO by 360 Selfie from Waveplay Interactive on Vimeo. Behold the HOLO FOTO! It is a hologram instant photo that is worth a shot. 360 Selfie was awarded the E! Glam Authority Award during the E Bloggers Ball held recently at the Shangri-La Hotel The Fort. This lenticular souvenir is a unique kind of collectible at every event. Watch video here. Ford Ranger Raptor. The ultimate performance super truck has arrived in the Philippines. 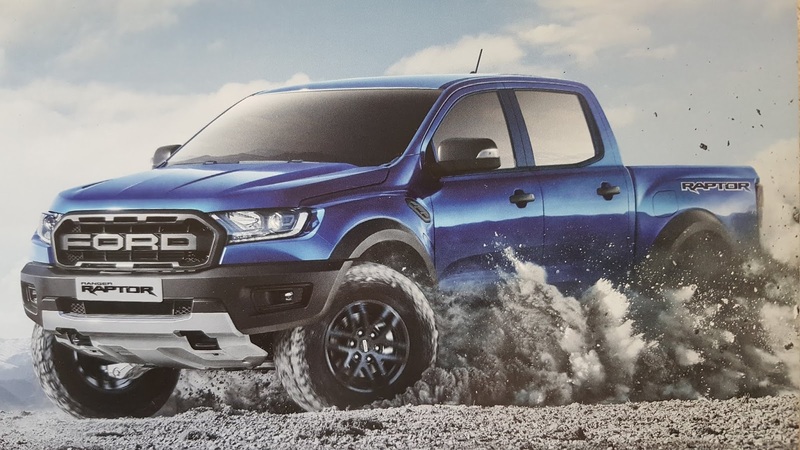 Ford Philippines recently launched the first-ever Ranger Raptor, Ford’s high-speed, off-road, performance pick-up truck, and announced official pricing for the Philippines. The Ranger Raptor is now available at all Ford dealerships nationwide, and priced at PHP1,898,000. 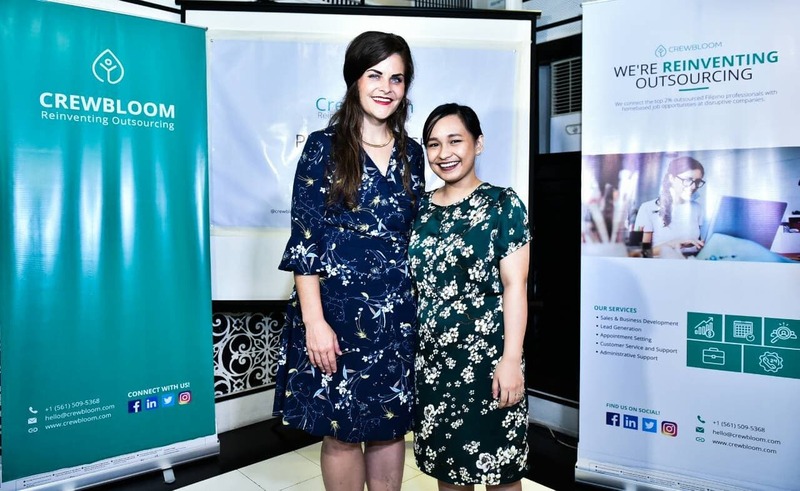 CrewBloom founders Brianna Carney and Kate Ringcodan at the media launch on September 20, 2018 at Cafe Romulo in Makati City. With the BPO industry booming within the last few decades and introducing new kinds of technology in the workplace, the businesses and the working environment are bound to change for the better. Shopee Fashion Week kicks-off its brand partnership with Bench on September 20, 2018 at the Marquee Events Place, Taguig City. From left, Bench model Marco Gumabao, Bench General Manager Jude Ong, Director of Shopee Philippines Jane Lim, Bench Model Max Collins. Shopee, the leading e-commerce platform in Southeast Asia and Taiwan, teams up with leading fashion brands including Bench, Silverworks, CLN, Watch Republic, Banana Peel, Avel Designs, and Unisilver to kick off Shopee Fashion Week. The signature Lydia's Lechon is known for its crispy skin and juicy meat. 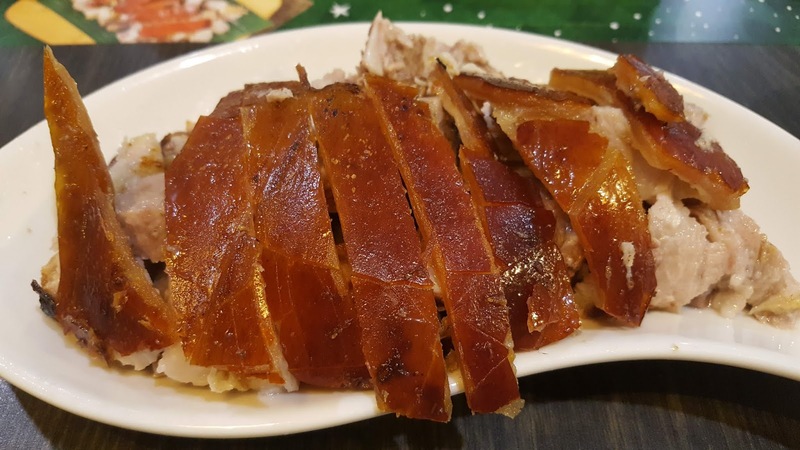 Lydia’s Lechon started out as a small stall in Baclaran during the ‘60s serving its famous original boneless lechon stuffed with seafood paella. Now with 25 stores, Lydia’s Lechon keeps up with the ever-changing food cravings of the Filipinos by expanding its menu to include more local favorites. 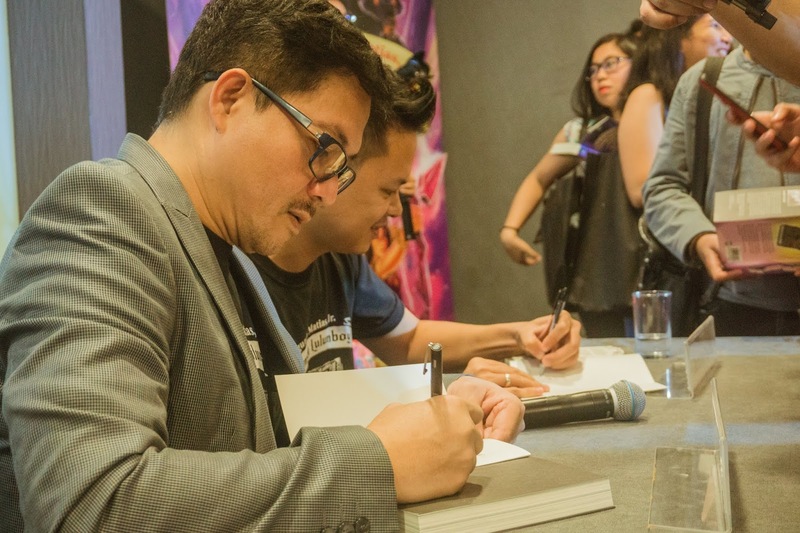 Could Moymoy Lulumboy be the Filipino counterpart of Harry Potter book series? Award-winning author, Segundo Matias Jr. he has published over 1,500 books via his two publishing imprints, Precious Pages Corp. and Lampara Publishing Co. Adventure, fantasy, and youth's magical journey are just some factors that make us think of Harry Potter book series. But what if all these components are included in one book series called Moymoy Lulumboy? In Tagalog literature? One cannot help but be reminded of the former. 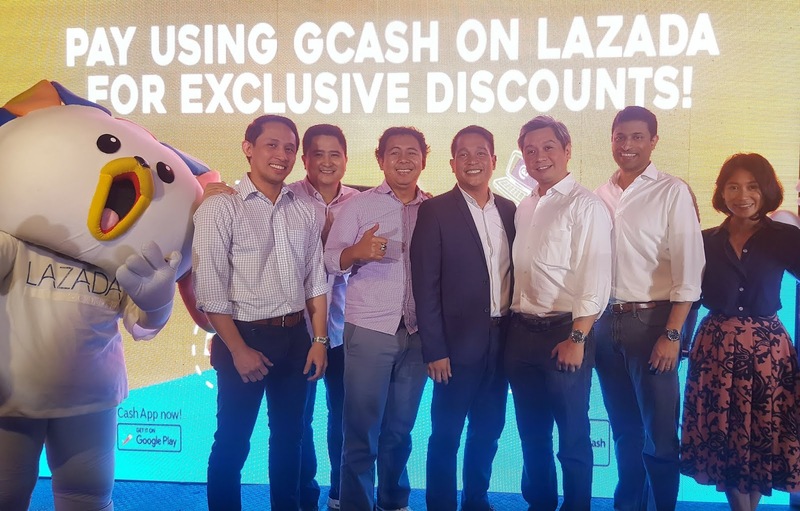 Executives of Mynt and Lazada at the launch of GCash and Lazada partnership on September 12, 2018 at Yes Please BGC, Taguig City. Leading mobile money provider GCash teamed up with the number one online mall Lazada to provide a more convenient way of checking out your shopping cart. Miss World Philippines 2018 candidates during the press presentation on September 11, 2018 at Resorts World Manila. Following close on the heels of last year’s winning batch of Miss World Philippines candidates, this year’s batch will have to contend with the mounting pressure and expectations from pageant fans and critics alike. Mr. World PH 2018 candidates were presented to the press on September 4, 2018 at Resorts World Manila. Mr. World Philippines recently presented to the media the official candidates at the Resorts World Manila. In true fashion, the handsome, young men paraded wearing shorts, baring their sculpted physique to the excitement of the crowd. A huge screen also flashed their profile shots, giving the audiences a closer look of their handsome faces. Chef Rolando Laudico and Chef Jackie Laudico presents their cookbook, aptly called, "Flips Out!" during the media launch on August 28, 2018 at Guevarra's in San Juan. 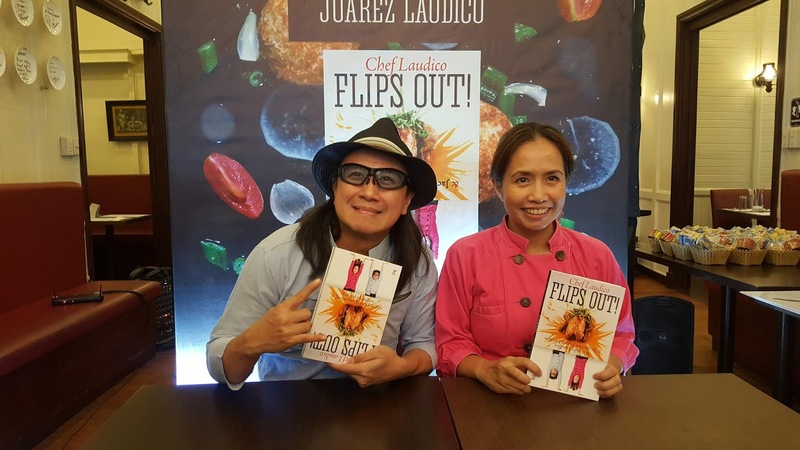 Renowned Filipino chefs, Rolando and Jacqueline Laudico, releases Chef Laudico Flips Out!, a cookbook that features the couple’s own exciting takes on classic Filipino recipes, while staying true to the distinct taste of Filipino cuisine. 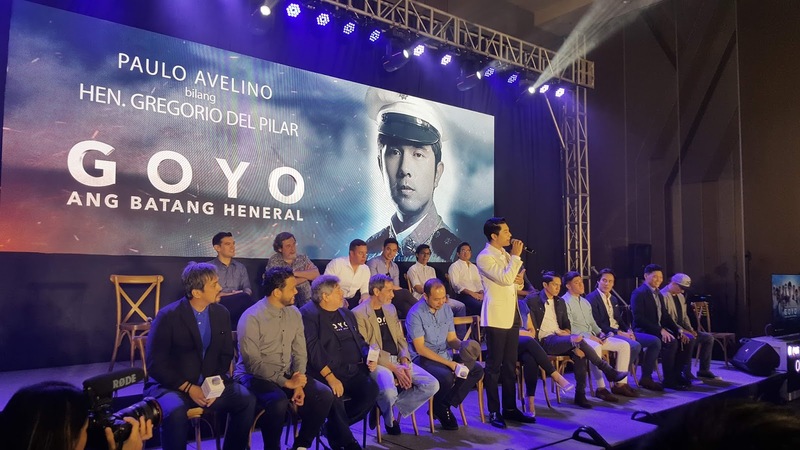 GOYO Ang Batang Heneral cast led by Paulo Avelino during the media launch on August 23, 2018 at the Novotel Manila Araneta Center. This second installment of a war trilogy set during the Filipino-American War in the early 1900's is poised once again, to involve its audiences into that era of self-doubt, heroism or otherwise, a deep ramification of what could be true, with a touch of fiction, based on the sometimes misunderstood idealism. All of these contrasting components molded into one goal... to sacrifice for the love of country.